Galicia is a unique region of Spain, with a distinct language, culture and cuisine. Occupying the north-western corner of the country, it offers 1,200 km of rugged coastline with a wealth of beaches, islands and cliffs to explore. The coastline is dotted with picturesque fishing ports where you can enjoy some of the best seafood in Europe, accompanied by a glass of locally produced Albariño white wine. 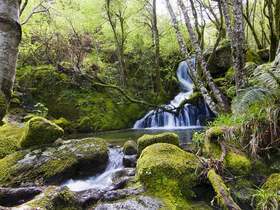 Situated just above Portugal on the Atlantic coast, this region of Spain enjoys a pleasant mild climate and spectacular natural scenery with a wild coastline, lush green valleys and dense forests divided by rivers that are brimming with trout and salmon; providing excellent fishing opportunities. The Galician people are warm and welcoming and the cost of living here is considerably lower than in other areas of Spain, making this a superb choice for relocation and investment. The region is home to Santiago de Compostela, a destination that attracts millions of people each year to travel along the Camino de Santiago pilgrim trails. The city of Santiago itself is a highly attractive destination and a popular place among those searching for a property in Galicia. 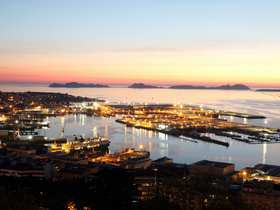 Vigo is the most important city in the province of Pontevedra and the largest city in Galicia, with an airport less than 15 minutes from the city centre and home to many international schools and an important university. 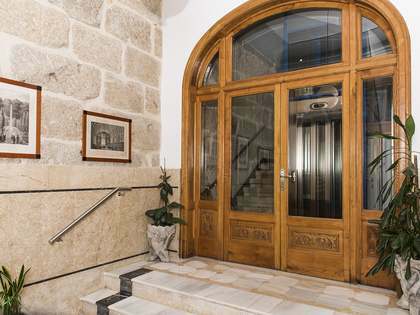 Moving inland, away from the coast, we discover a world of lush green valleys with vineyards and quaint medieval villages where we find many stunning rustic properties, both fully restored and available for renovation. The Galician countryside is a haven for those dreaming of an idyllic country retreat or a new, healthier life in an authentic rural community. 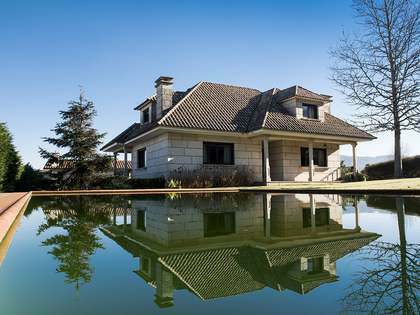 There has never been a better time to invest in property in Galicia as the real estate market in this region of Spain is set to boom over the next few years. 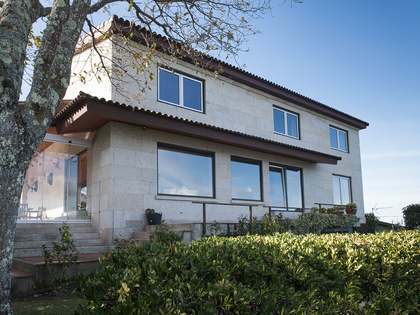 Buying a home in Galicia means making a sound financial investment as well as reserving a corner of this stunning location for yourself and your family to enjoy an excellent healthy lifestyle in a very peaceful, authentic area of Spain with a reputation for being particularly safe and secure. At Lucas Fox we offer a variety of options for those looking to rent or buy a property, either as a first or second residence or as a real estate investment. Our portfolio includes new build developments, which offer apartments, houses and villas with swimming pools in distinguished neighbourhoods. Our great selection of premium properties in Galicia also includes stately homes in the countryside, known locally as Pazos, little fisherman’s houses on the coast, apartments, modern penthouses and period townhouses in any of the magical cities in the region. Feel free to contact us so that our experienced professional estate agents can help you find the perfect property for you in Galicia. 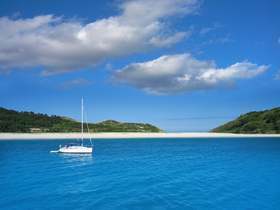 View other featured locations within Galicia. 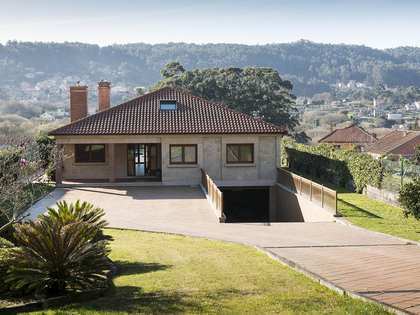 Lucas Fox offers an extensive portfolio of Galicia real estate covering the key locations of interest.